At Cheshire Wellness we design, build and manufacture swimming pools, spas, tiled spas, mosaic tiled spas, hydro spas, experience rooms, special needs pools, swim spas, aquatic treadmills, cryotherapy equipment, hyperbaric oxygen therapy equipment and more. Our projects we have completed for both commercial and private clients have seen us win multiple awards for innovation, creativity and excellence. With 50 years worth of experience we are your number 1 choice for designing and building any pool or spa you have in mind, to your exact requirements. Since we first began our operations in 1965 we have been commissioned to carry out some amazing projects and no matter how large or small, simple or complex we always deliver outstanding results and exceed our clients exceptions. With our expert and highly skilled swimming pool designers we are able to design a pool or spa that is completely unique to you, enhancing your home or venue in the most creative way that can be valued by you and others for years to come. We operate from our ISO 9001 certified 30,000 sq ft factory and we are recognised as one of Europe’s largest pool and spa shell manufacturers, producing handmade innovative spas and more. Our manufacturing process is importantly all done in-house from concept to completion, from the initial design in our CAD design studio to mould making through to complete shell manufacturing. 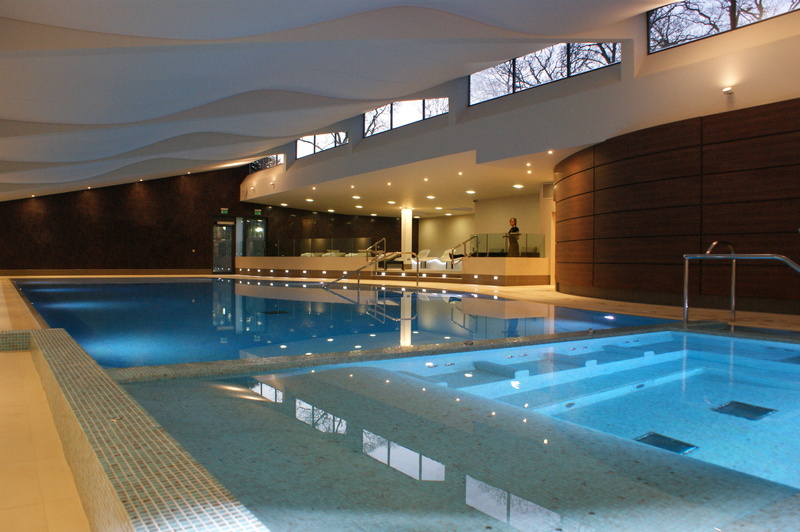 We also offer a tailored service where we can design a bespoke commercial or residential swimming pool, Jacuzzi swimming pools, tiled spa, Hydro Spas, Hammam table and all types of heat experience rooms & saunas and steam rooms to show rooms to your exact requirements. We also have some games to play in your new pools too. The experience and quality standards we have achieved over the last 50 years means we can offer our award winning services to an ever increasing list of commercial and private clients across the UK, Europe, the Middle East, the USA and South America. Cheshire Wellness UK is a member of the Swimming Pool Industry Association (SPATA). We offer standard S.P.A.T.A (Swimming Pool and Allied Trade Association) warranties – see www.spata.co.uk for further details. Cheshire Spas & Pools limited trading as Cheshire Wellness registration number 03270892.